Do you have items you need to store during your move? 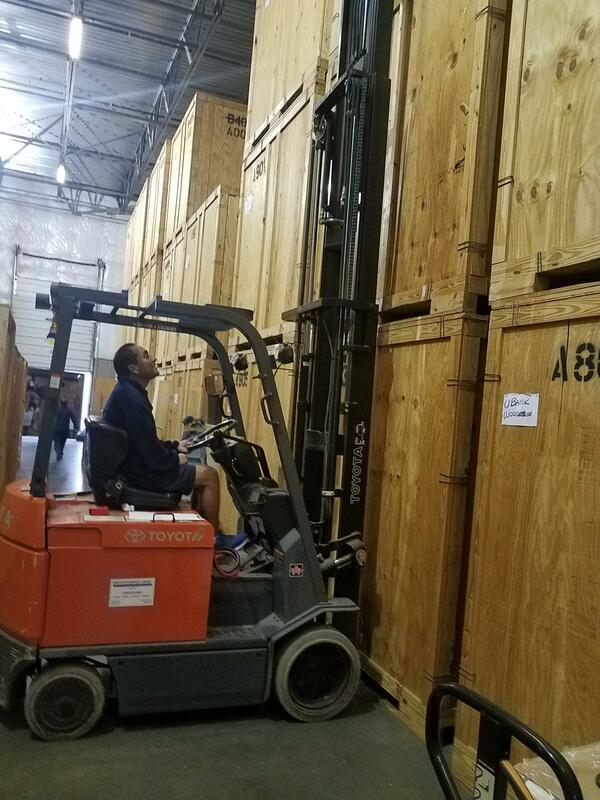 Along with our professional moving services, we also have a storage facility for short and long-term storage! Climate-controlled and secure, it is the perfect place for your storage needs. 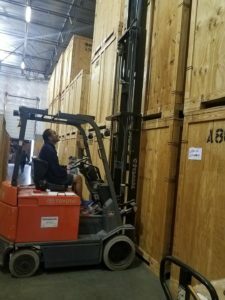 If you’d like to learn more about your storage options in Chantilly, VA, contact American Moving & Storage!